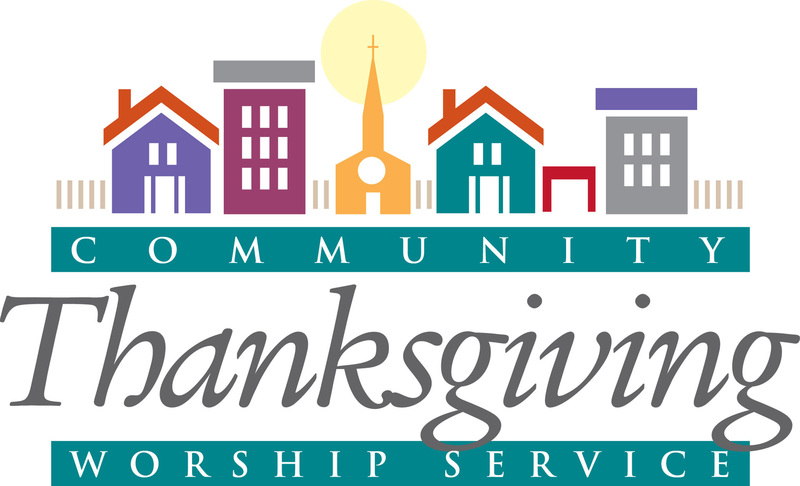 The First Church of God (by Walmart) will host this year’s New Martinsville Ministerial Association’s Community Thanksgiving Service on Sunday, November 20, at 7 p.m. We invite you to plan to join as we celebrate the Thanksgiving season together. Pastor Bruce Taylor, Immanuel Baptist, will bring the evening message. Each NMMA church is asked to bring 3 pies for the fellowship time following.